Guardianships and conservatorships are useful ways of caring for family members who may not be able to care for themselves. There are many reasons why you might explore these options. Perhaps you are concerned for the welfare of a minor. Or perhaps you have an elderly relative who is having trouble making decisions or has a debilitating illness. If you are thinking about a guardianship or conservatorship arrangement, speak to an experienced attorney. At Salinger and Associates, we represent clients concerned about the well-being of a loved one. Our approach is compassionate, yet thorough. We understand that it is difficult to exercise decision-making power over another person, and it is our goal to help you understand the process and what you can do to protect yourself and your family member. 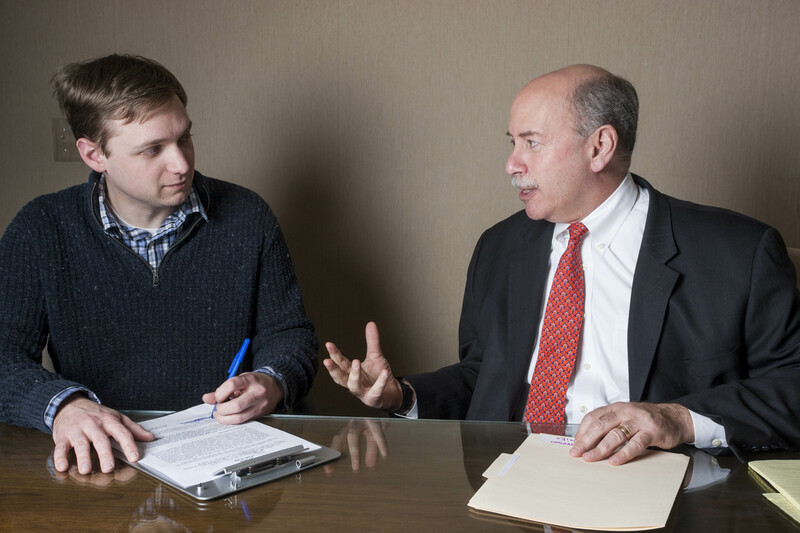 To schedule a free initial consultation with a Southfield guardianship lawyer, please call 248-569-5120. You can also contact our law firm online. Essentially, a guardian makes decisions about the person, which typically means housing, schooling or medical care. A conservator makes decisions about property and finances of the person. One individual can simultaneously serve as guardian and conservator. It is also possible, for example, to have a guardian be a person and a conservator be a business, such as a bank or trust company. Our Southfield attorneys help clients who wish to serve as guardian or conservator for a minor child. For example, we can help grandparents get a limited guardianship over grandchildren if the parents want their child to go to school in the school district where the grandparents live, rather than where the parents live. We can also seek a conservatorship when, for example, a minor is awarded proceeds of an insurance policy. A conservator can oversee the funds and distribute them wisely. It is difficult to watch as a loved one ages and loses the ability to care for himself or herself. At some point, it may be wise to step in and take control of the situation. We help clients obtain guardianships to care for elderly loved ones and adults who are mentally disabled. Guardianships are often preferable to tools like powers of attorney or advance healthcare directives, because guardianships are court orders and cannot be terminated except by going back to the judge for another order. Our firm recognizes that these issues are sensitive and challenging for all involved. If you choose to hire us, we will work diligently to help you protect your loved ones. We have handled these types of issues for decades and we thoroughly understand the complex Michigan laws on the subject. You can rely on us to help accomplish your goals and meet your needs.